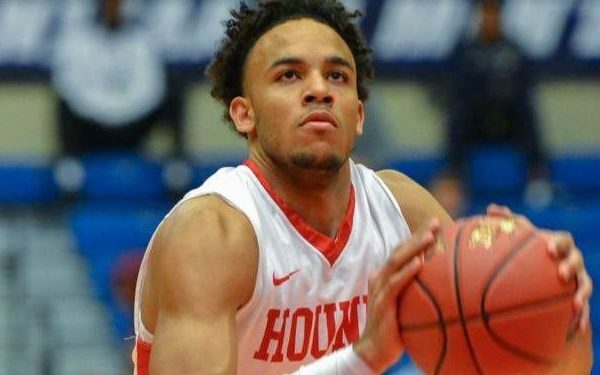 A top Canadian prospect from the JUCO scene, Sean Miller-Moore (Mississauga, ON) has completed his sophomore season on a high note. 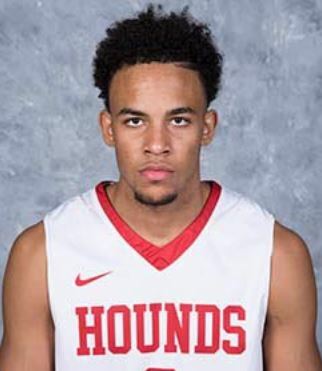 With an average of 19 ppg (59% FG), 8 rpg and 3 apg, he was the second top producer for Moberly Area CC, after Arizona State commit Alonzo Verge. For his junior and senior season he’ll look to decide between Oregon State and UMass as it stands. There are schools including Temple, Iowa and Arkansas who have been showing interest consistently, but OSU and UMass are the ones that he knows for sure he’ll visit. Miller-Moores list of offers was extensive by the end of this season at Moberly Area Community College, accumulating over 10 offers. He was a big part of a run that took the greyhounds into a National Championship run at Hutch. His career at Moberly opened the eyes of the coaches in mid-high major conferences. Miller-Moore’s level of play all season, and specifically his efficiency is what got coaches to turn interest into offers. Ambition and self-motivation runs deep with Miller-Moore, traits that are needed going through JUCO. Junior College is often seen as a dog fight. It’s a level where mostly academic non-qualifiers usually end up after their senior season of high school. The talent level is high but everyone is competing to get a scholarship to propel them to the next level. Both Oregon State’s Associate Head Coach Kerry Rupp as well as UMass’s Assistant Coach Lucious Jordan have expressed the need for a player like Miller-Moore who gets it done defensively at multiple positions and can be a nightmare on offense using his blow by off the first step and downhill speed in transition. With his three ball percentage on an incline and a focus to keep it going that way, Miller-Moore has self-expectation of coming in and producing at a high level right away. While basketball is important to the Mississauga guard, there are specific traits that he’s seeking wherever he lands. Whatever school ends up with Sean is getting a high character, humble, hard working, leave it all out there type of guy.